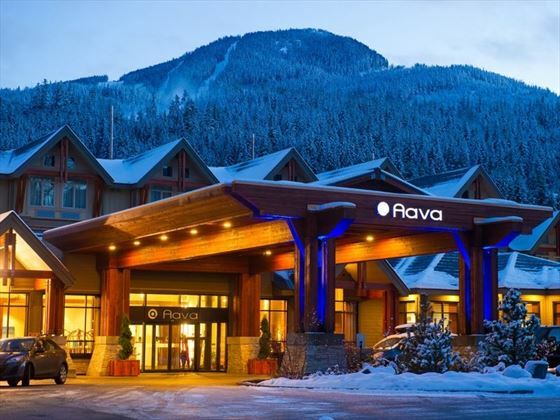 With quaint architecture and a phenomenal backdrop of the Whistler and Blackcomb mountains, Aava Whistler Hotel is a wonderfully warm and welcoming hotel within close proximity to the town’s best attractions. Choose between a myriad of rooms and suites, all offering stunning views and a cosy spot to rest your head. 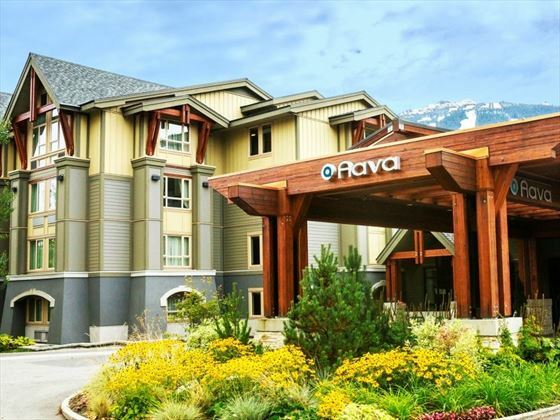 In the winter, you’ll only be moments away from Whistler’s snow-capped mountains, whilst the summer brings long afternoons of cycling through the village. The hotel has a great social atmosphere, especially the Nespresso café where you can tuck into a coffee and cake before a day full of activities. On those chilly nights, we’re sure you’ll love the toasty hot tub and heated swimming pool. Travel inspiration: Whistler is home to the very best active adventures in Canada. 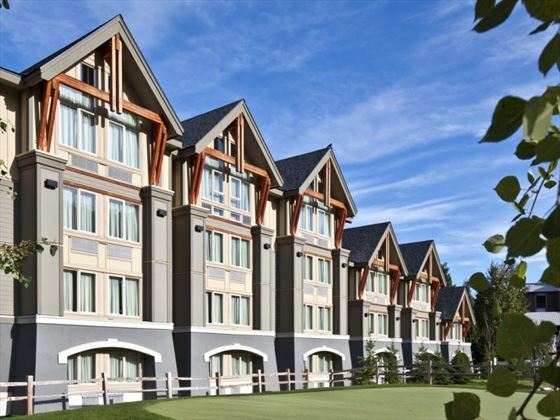 Read our top 10 things to do in the region during the summer months, including zip-wiring, bear viewing and dining at 6,000 ft.
Only a two minute walk from the quaint Whistler village, and very close to the lifts for the Whistler and Blackcomb mountains. 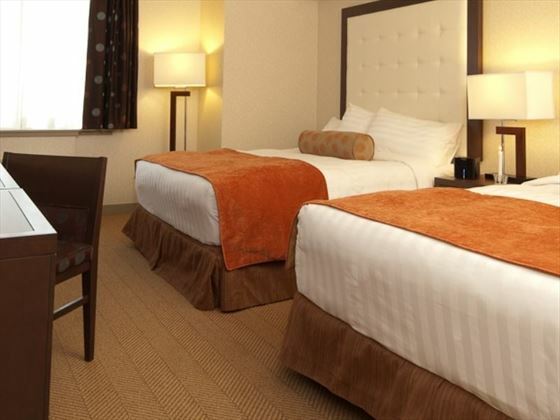 Deluxe Rooms – Cosy rooms with the standard amenities. 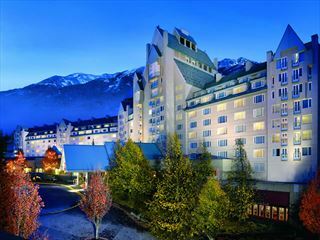 Superior Rooms – Chic rooms located on the top floor, with gorgeous views of the mountains. 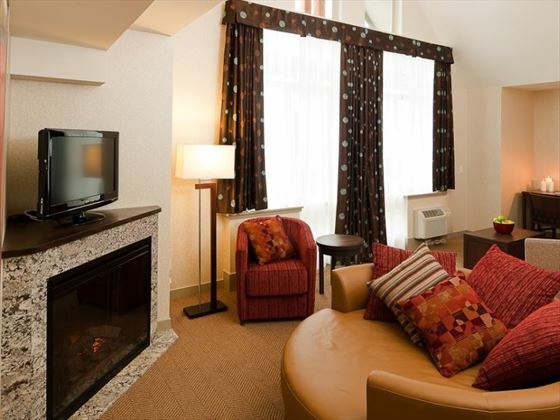 Junior Suites – Luxurious suites featuring a separate living room with a double sofa bed and lovely mountain views. Ideal for families. 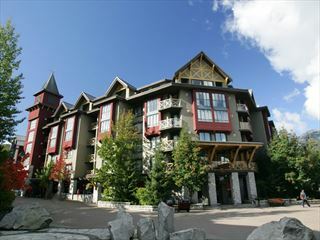 Executive Suites – These fantastic suites are individually decorated, and all feature a large living area with a sofa bed, and dramatic mountain views. 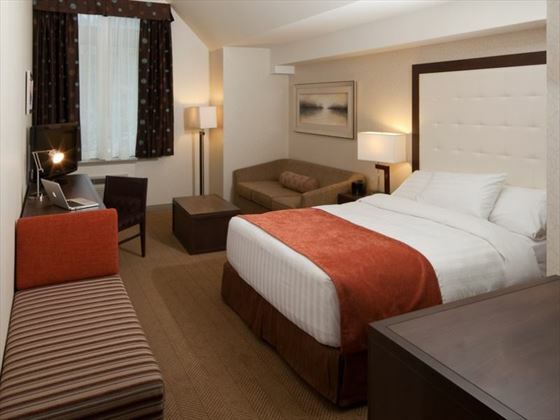 Located on the 4th floor, these suites also come with a snack tray as well as the standard amenities. 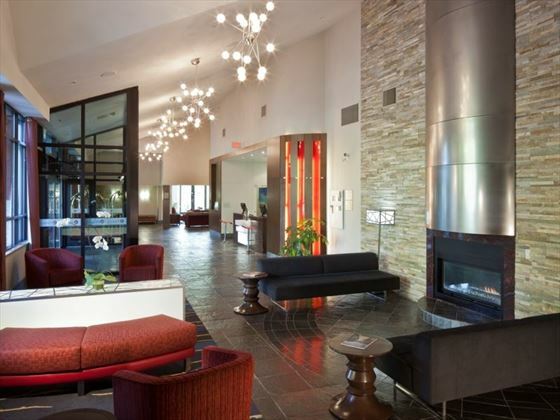 Two Bedroom Suites – Spacious suites featuring two large bedrooms, a gorgeous living room with a sofa bed, a kitchenette and a dining area. 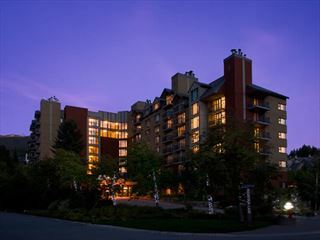 There is a Nespresso café in the lobby, whilst the nearby Whistler Village is full of restaurants and bars serving a myriad of gourmet dishes and drinks.